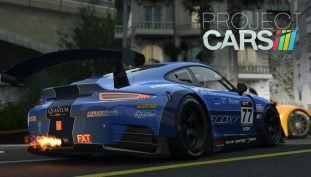 Project Cars developer is bringing out their own video game console. Get onto Steam before the deals runs out! 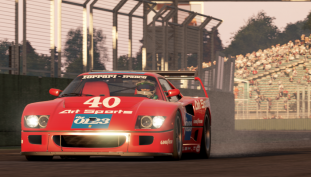 Project CARS 2 is definitely shaping up to be a better game. 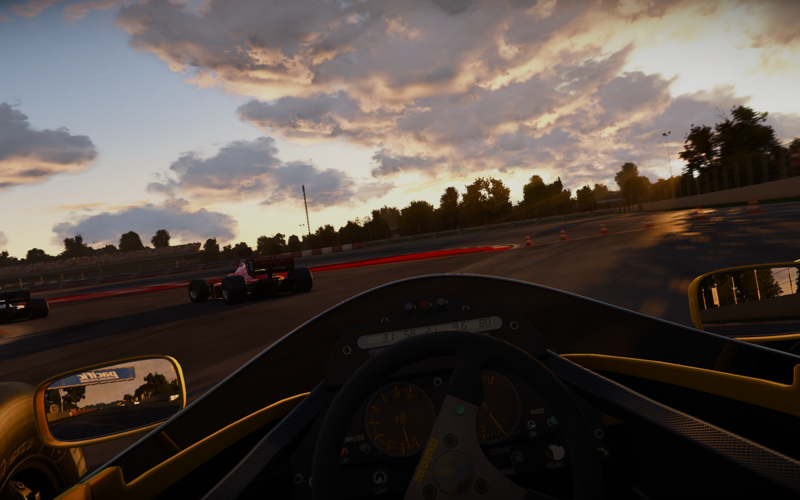 Ian spoke to Andy Tudor of Slightly Mad Studios to talk about VR support in Project CARS and what their future plans are. 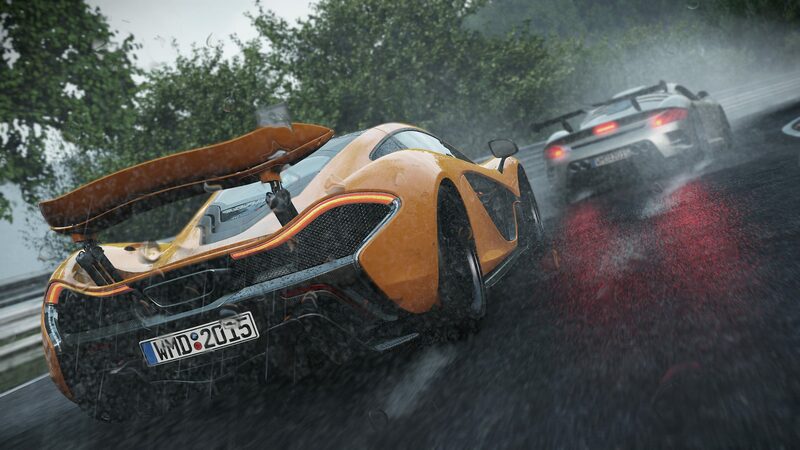 Here’s what the Project CARS GOTY Edition contains.